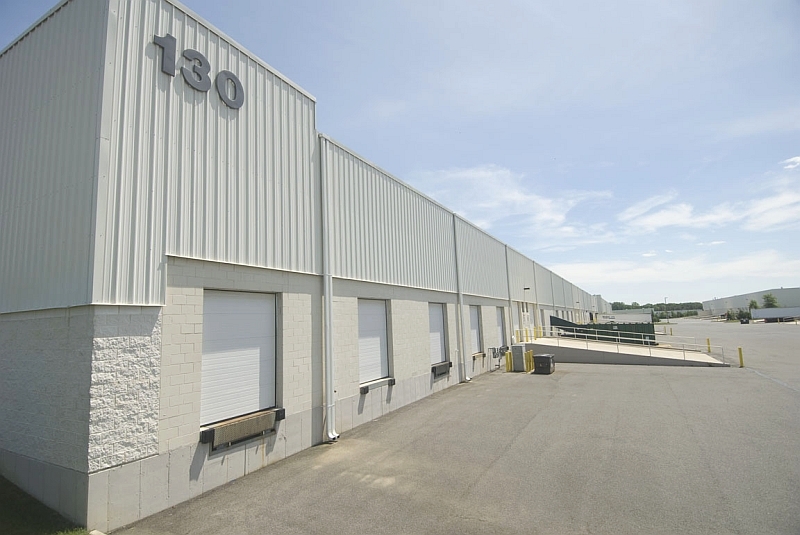 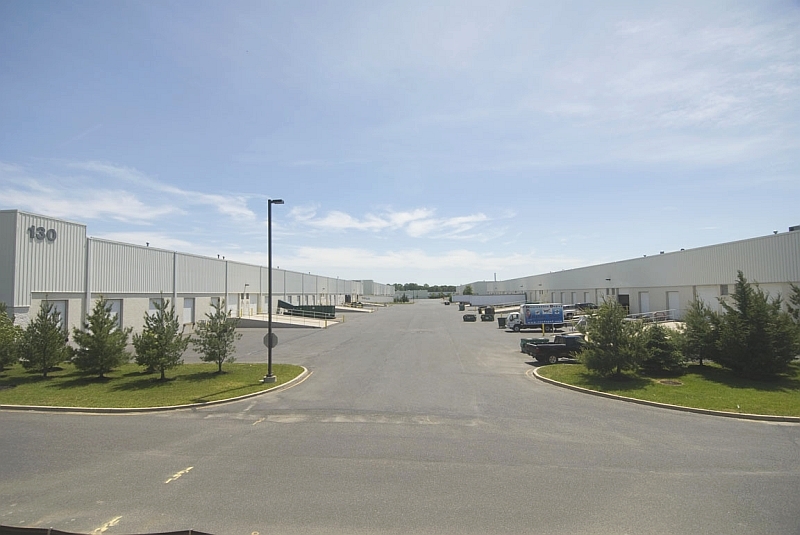 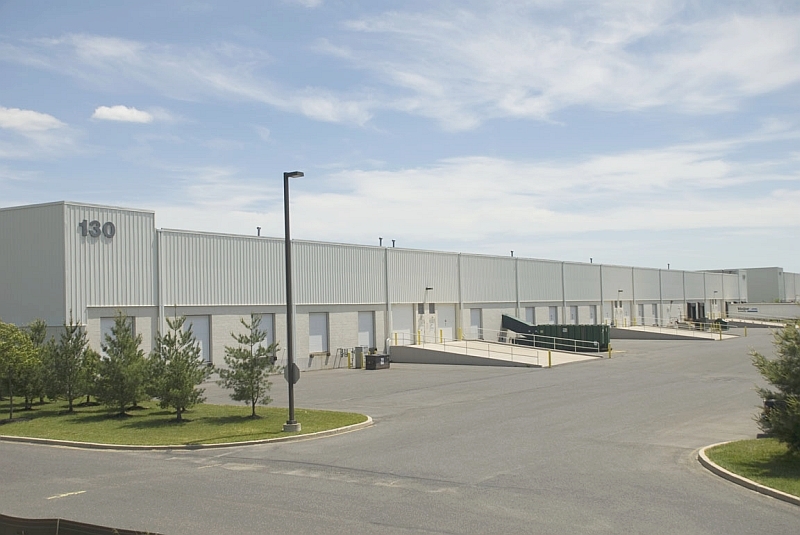 130 Mount Holly Bypass is a modern multi-tenant industrial building specifically designed for warehousing or production operations. 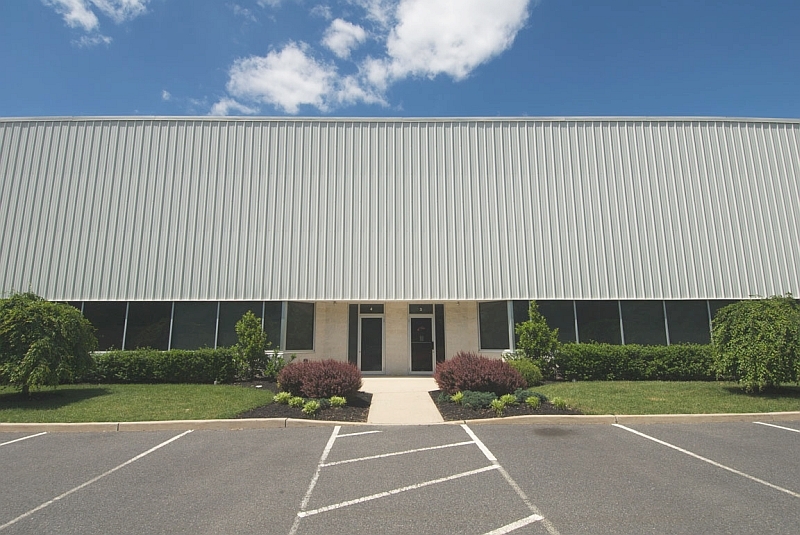 The property features 24'+ clr ht., ESFR sprinkler, multiple loading opportunities,and well-appointed office areas. 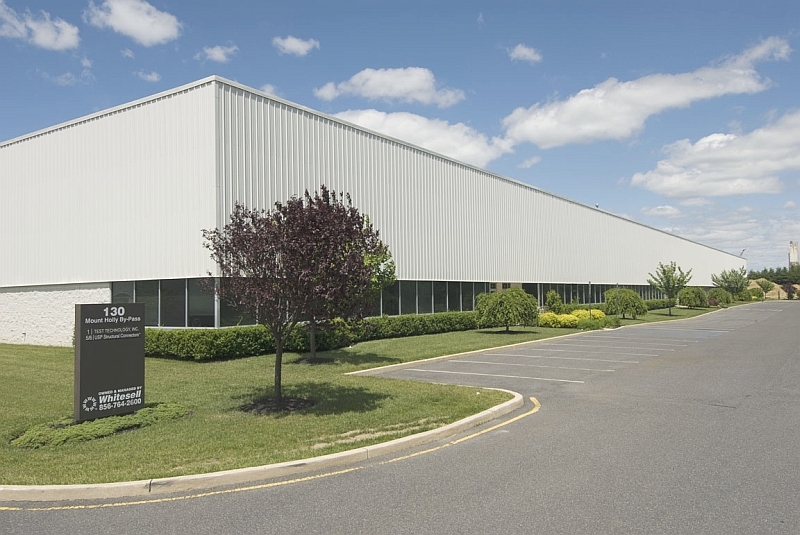 The Burlington County Business Center is located at the crossroads of NJ Route 38 and County Route 541 (the Mount Holly Bypass) in Lumberton, NJ and is within several miles of NJ Turnpike Exit 5 and Exit 40 of I-295.